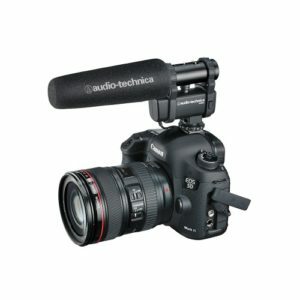 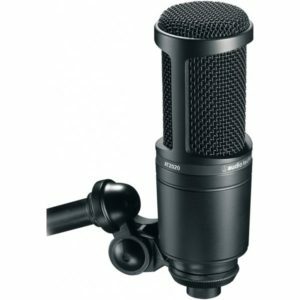 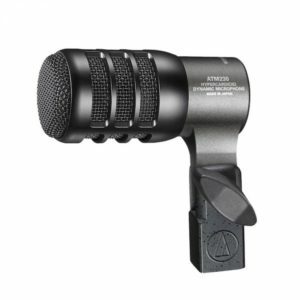 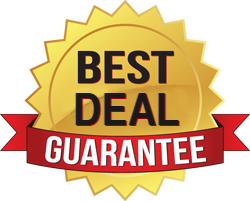 The ATGM1-USB desktop microphone is the perfect tool for communicating online with fellow gamers, as well as for streaming and VoIP applications. 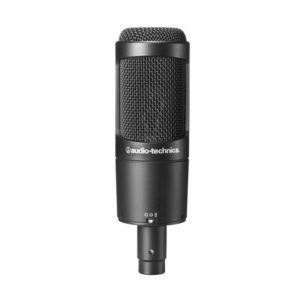 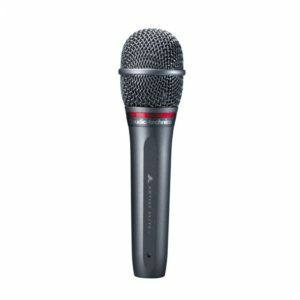 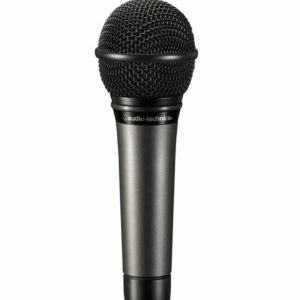 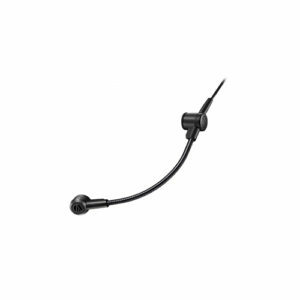 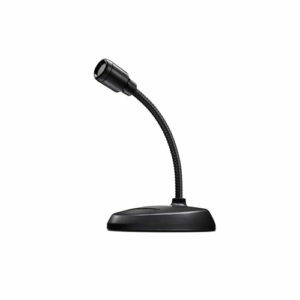 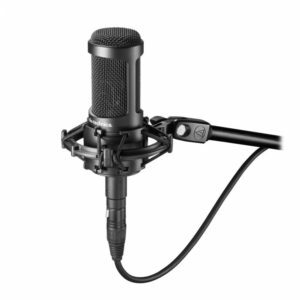 This cardioid condenser gooseneck microphone provides high-quality directional pickup that can be easily positioned to capture the speaker’s voice, while blocking out surrounding noise, resulting in exceptional vocal clarity. 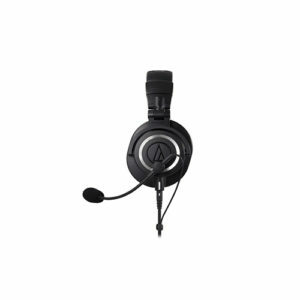 The ATGM2 boom microphone lets you convert your favorite pair of headphones into a full-fledged headset for gaming, streaming and VoIP use. 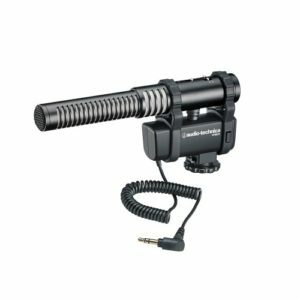 The boom’s small base mounts permanently to the headphone housing, allowing you to install and remove the boom mic as you like. 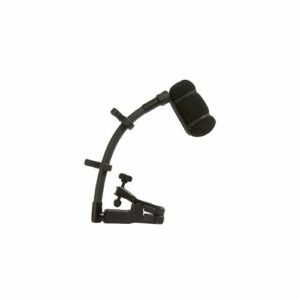 The pivoting metal boom arm and flexible gooseneck adjust easily for optimal positioning, while the highly directional hypercardioid microphone element works to reject ambient noise so your voice comes through loud and clear. 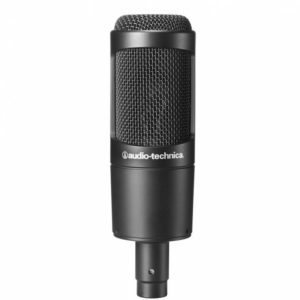 You can also use the included windscreen to reduce breath noise.